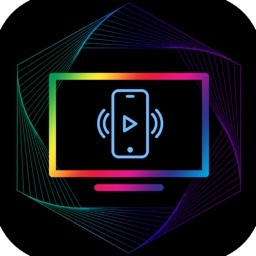 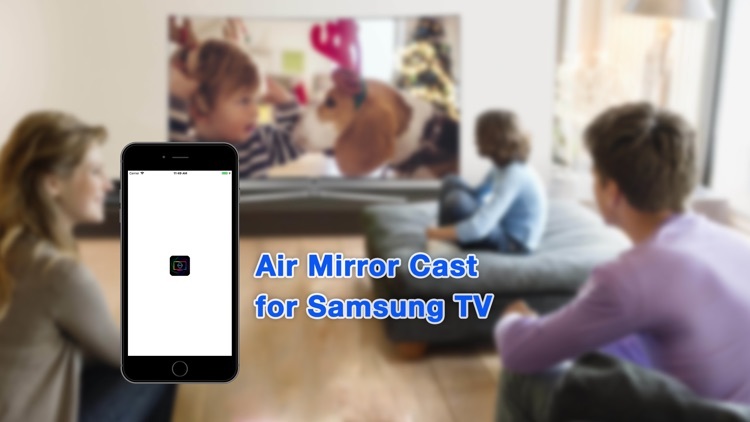 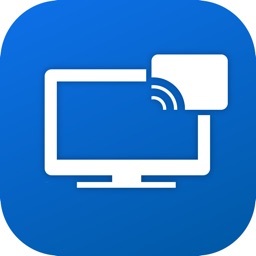 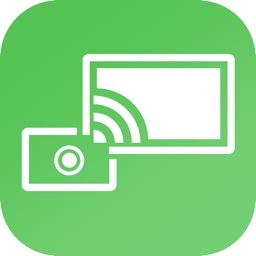 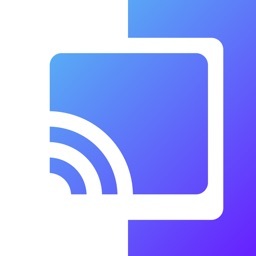 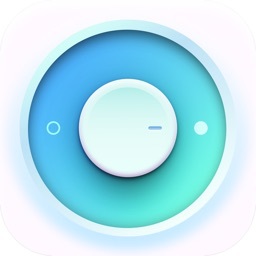 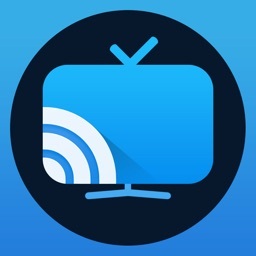 Mirror to your Samsung Smart TV from your smart phone/tablet by using this app. 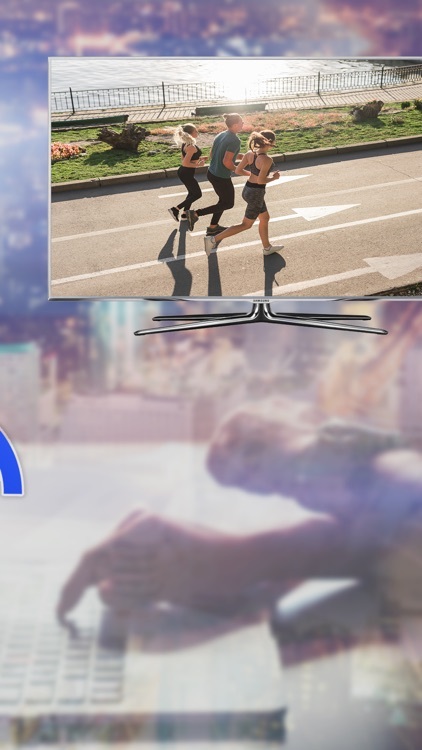 Stream video to any Samsung Smart TV is just easy and simple. 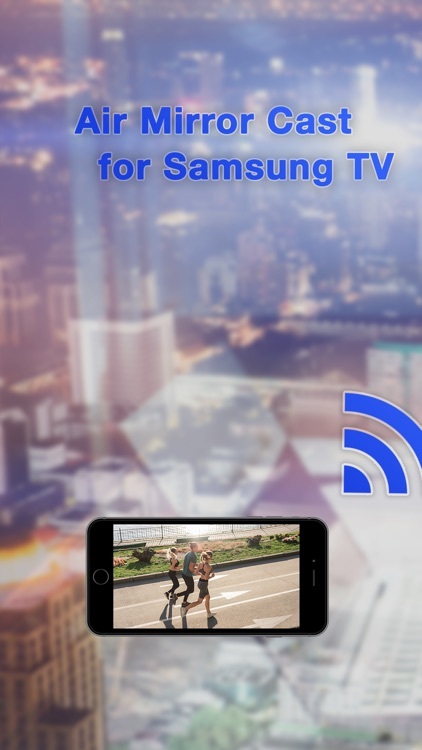 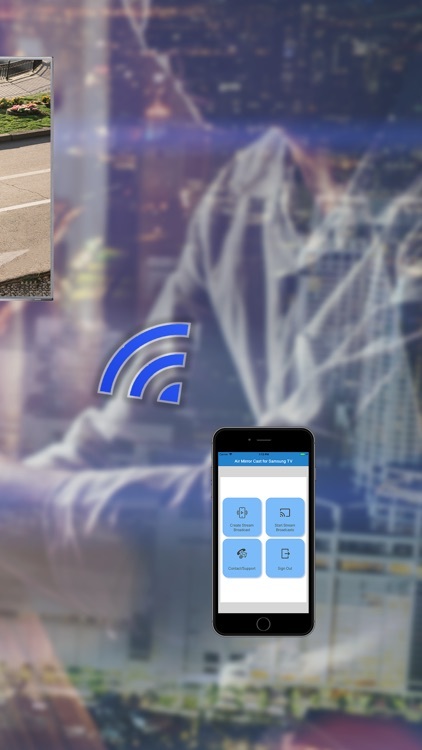 This app is neither an official Samsung product, nor are we affiliated with the Samsung Electronics company.